We’ve heard the good and the bad about caffeine and coffee. Die hard coffee consumers will defend their favorite drink till the death. 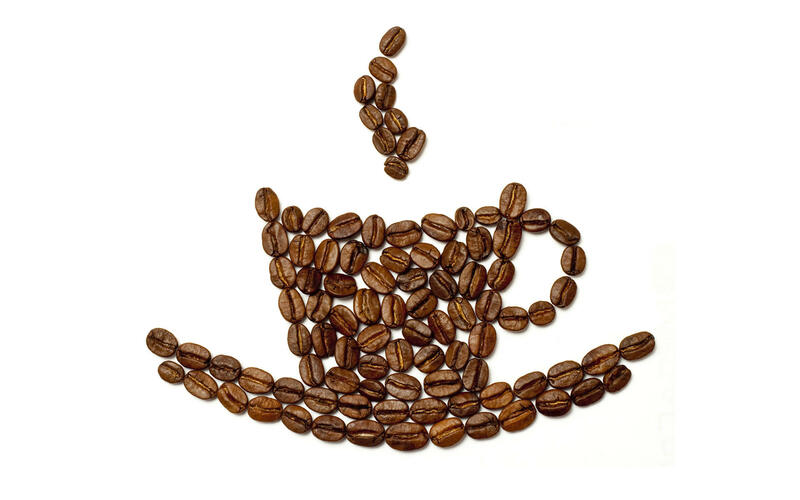 Could the benefits of coffee outweigh the down falls? When it comes to power and strength exercises as well as muscle recovery coffee could help you push your body to new limits and attain new goals. Coffee drinking has been associated with a lower risk of lung, prostate, breast, endometrial, pancreatic, stomach, and colon cancer. In some studies the association is robust, while others have shown no benefit from coffee, which could be due to many reasons. But, it seems clear that coffee can be protective and does not increase cancer risk. Did you say improves body fat?! Coffee intake is highly protective for the cardiovascular system and has been repeatedly found to decrease risk of heart disease and death from a heart attack. 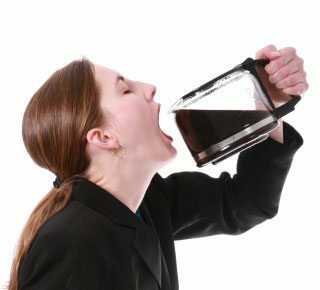 In one 15-year study of 41,000 women, drinking up to 3 cups of coffee a day was linked to lower risk of heart failure. Similar results have been shown for men. The caffeine in coffee has actually been shown to improve the health of the blood vessels because it increases nitric oxide production in the endothelium (the thin layer of cells that line the interior surface of blood vessels), which improves vascular muscle tone. Coffee also supports healthy arterial pressure, lowering blood pressure over the long-term. Coffee can help shift the body to burn fat rather than glucose for energy. In addition, coffee modulates blood sugar and can improve insulin sensitivity. Caffeine taken alone, however, has been shown to decrease insulin sensitivity, which is only relevant to this discussion if you have problems with insulin, are popping caffeine pills, and are eating high-carb foods. Caffeine can speed recovery and reduce post-workout muscle soreness by up to 48 percent. 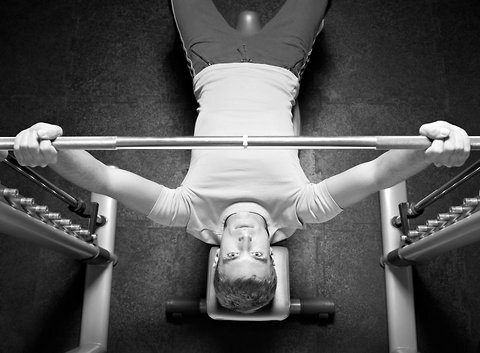 It can also improve performance during a second high-intensity workout performed in one day. Ready. Set. Get Fit! Sip Coffee!! !